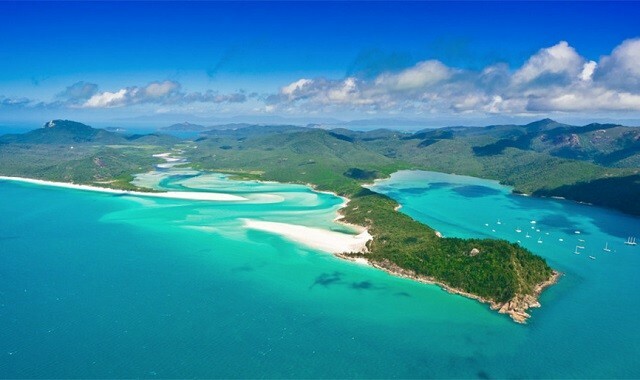 Australian continent is a hub of colorful culture, beautiful people, beaches, places, and exotic wildlife which makes travelling to the Land Down Under a seamless experience. So if you wish to travel to the most beautiful Kangaroo Island, you can expect to have some real life-changing experience. Also known as KI, the island derived its name from Western Grey Kangaroos who were discovered first by the British explorer Matthew Flinders. The island which is located at a short distance off the coast of South Australia, near Adelaide, is now home to many endemic species. TAKE A PLUNGE– Get a respite from a hot and sultry day by taking a dip at the Safe Harbor which is located in the south of the island and is close to Seal Bay. You can enjoy fishing, sand-board, swimming or surfing and if you forgot to pack something to eat, you can stop by general store to get lip-smacking burgers. If you would rather prefer to venture island, then grab your kayak and head up the Harriet River. 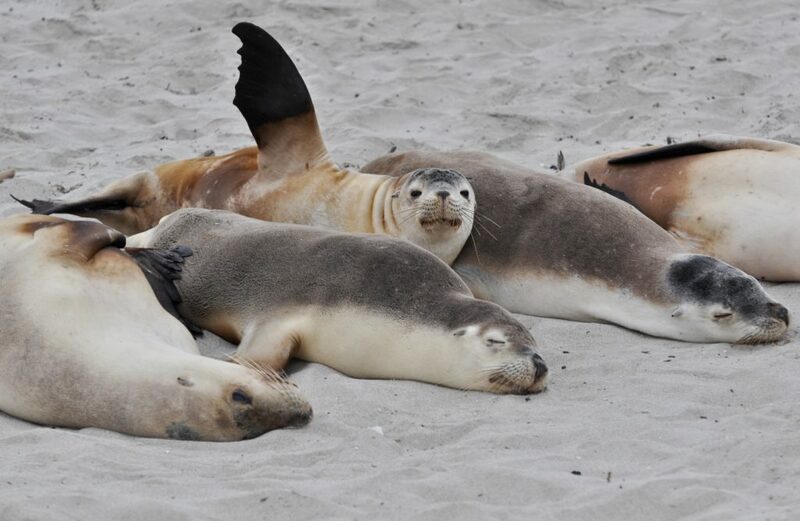 GET UPCLOSE WITH SEA LIONS- Observe the wonderful creatures of nature that co-exist with the human race. It`s not very often that you get this opportunity to watch sea lions closely. Seal Bay of Australia is the third largest colony of sea lions and you can find hundreds of them sprawled along the beach. If you want to observe these beautiful creatures from close, then do apply for your Online Australia ETA on time. 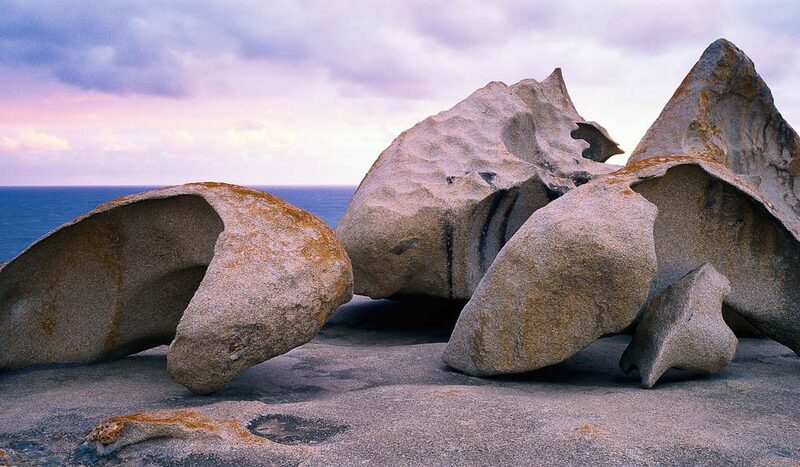 EXPLORE THE ROCK FORMATIONS- Driving a long distance to check out the pile of rocks may not sound too tempting at the first go, but your impression will change after seeing the ‘The Remarkable Rocks’, located in Flinders Chase National Park. These rock formations are 500-million-year-old formations and do justice to their name. Drop by the sunset or sunrise to witness them enveloped in the warm hues of the sky. 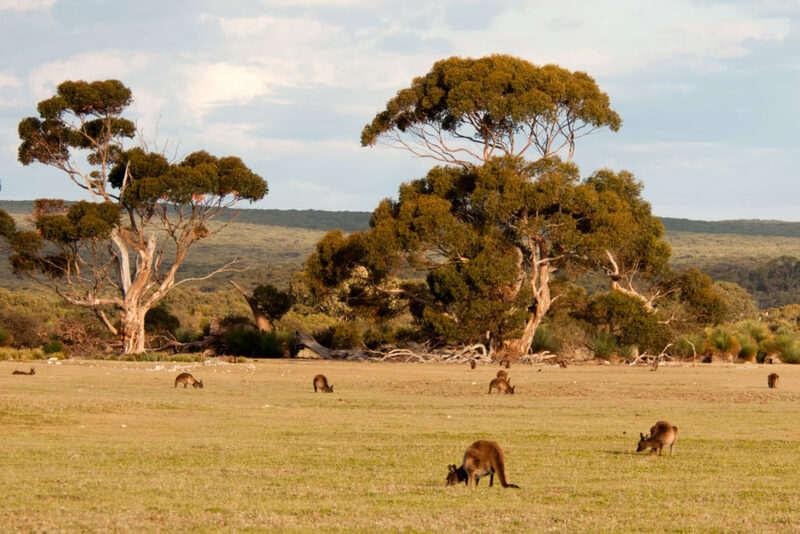 TAKE ON THE ROAD- If you love driving, then you must hit the Kangaroo island`s 1600 Kilometers of scenic and mostly unsealed roads surrounded by all manners of wildlife and native fauna. You can hire a four wheeler from the airport and hit the road. It will take you almost 3 hours to reach there which includes the drive from east to west and north to south.